On our last pottery class, last night, we glazed our pieces, challenging step! 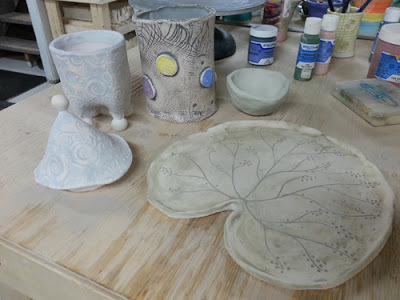 What you see is not what you get as colours; it will look totally different once it is fired. It will be “magical” hopefully when it comes out from the kiln in two weeks. Signed up for another class for Creative sculptures with Maria Moldovan. 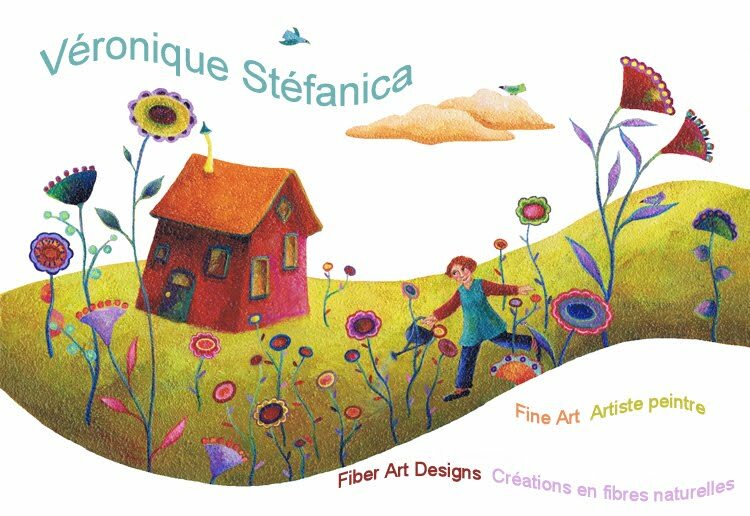 Really enjoyed discovering her work on her website (Link below). Her imaginary world in her work appeals to me.